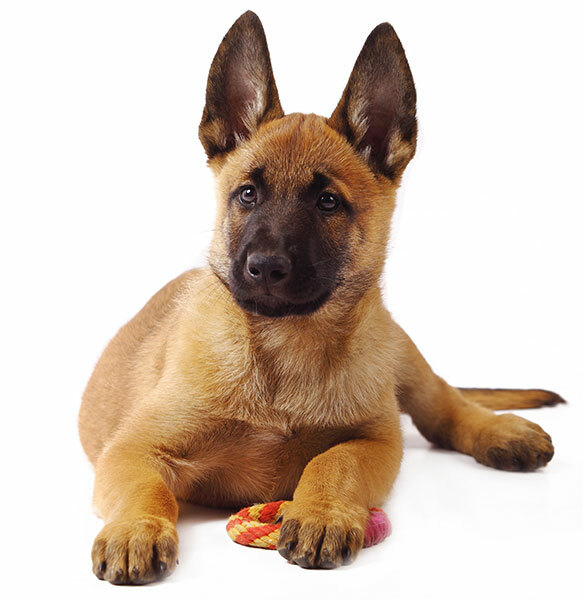 A working dog through and through, the Belgian Malinois is energetic, intelligent, and very trainable. “Mals,” as they are sometimes known, excel at obedience, herding and tracking, and are often used for police and military work. Mals are very people-oriented, love to be with their owners, and do well with children, too. These proud, loving dogs tend to be protective of their families and make great watchdogs. 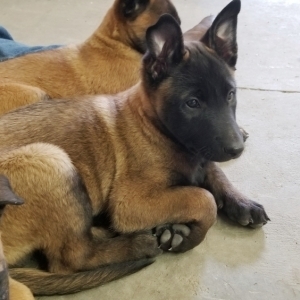 The Belgian Malinois excels at almost all types of work, including police and military work, detection of explosives and narcotics, and search and rescue. It is used widely as a police and military canine. The Belgian Malinois originated in Belgium in the late 1800s.